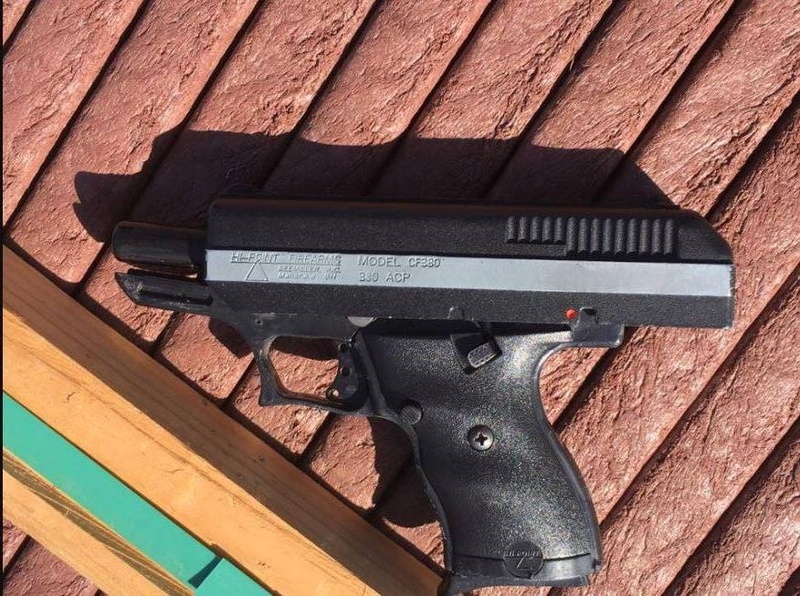 Lodi, Calif. - In a case of being in the right place at the right time, police officers were able to apprehend two people suspected of committing a drive-by shooting. On the morning of Monday, May 15, Lodi Police officers were on patrol on 200 block of East Locust Street when they heard a drive by shooting a block away. The suspect vehicle fled past the officers who then began a pursuit. The two suspects, a male and a female fled from their vehicle near Turner Road and the Railroad Trestle. As they fled, they jumped several fences and tried to hide in a gated yard of a business in the 800 block of North Sacramento Street. 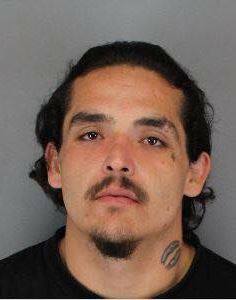 Officers with the help of a K9 searched the area and found Fernando Nevarez, 21, a documented Sureno gang member from Lodi hiding in a trailer parked in the yard. 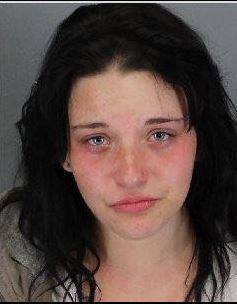 He was taken into custody without further incident, while the female suspect, Alison Johnson, 18, of Lodi surrendered a short time later. No one was hit during the shooting however a vehicle sustained gunshot damage. Both Nevarez and Johnson were booked into the Lodi Police Jail on various charges including attempted murder. No Comment to " Lodi Police Pursue, Arrest Two Suspects in Morning Drive-by Shooting "